Collector Boards from IMS Alliance. Our standard accountability board with rings to attach collectors, accountability tags, name tags, unit identifiers, or whatever you see fit. Perfect for intergrating with the Passport® Accountability System. 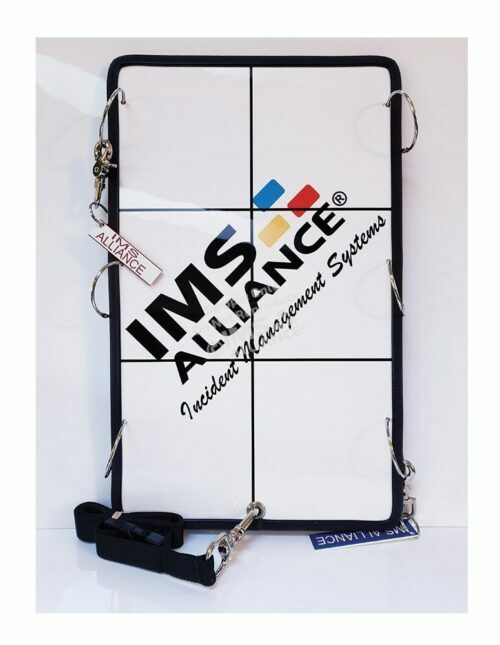 IMS Alliance Collector Boards have a watermark of your logo, velcro, a nylon board strap, or trigger snaps as available as add-ons. A selection of other boards are available in this version. Please contact us for further details.